The Ferrocast Newcastle Bollard is a highly effective perimeter protection measure which can aid in the management of pedestrian and vehicular traffic. 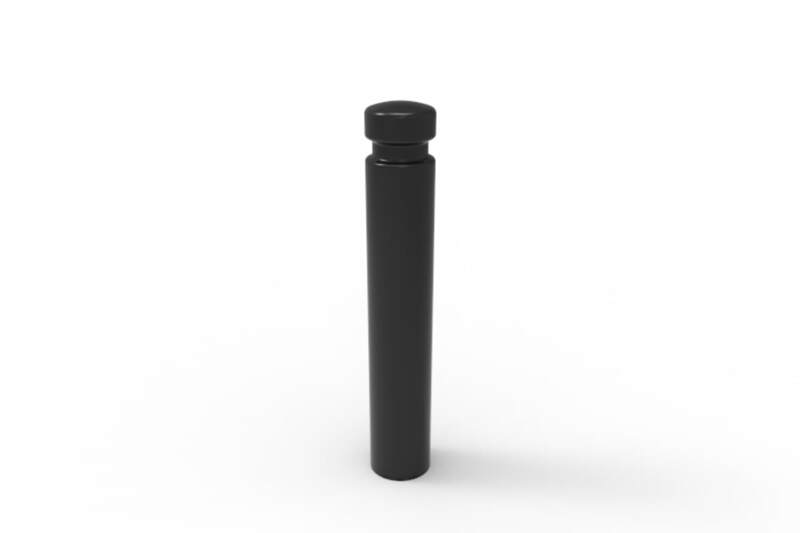 The Ferrocast range of protective bollards is known for its durable internal steel core, which is cast in a high-quality polyurethane coating. 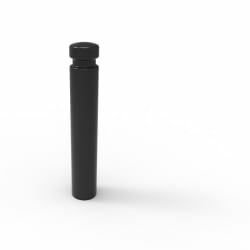 Its exterior is non-ferrous and provides a tough anti-weathering coating, minimising maintenance costs and making it suitable for high traffic areas. 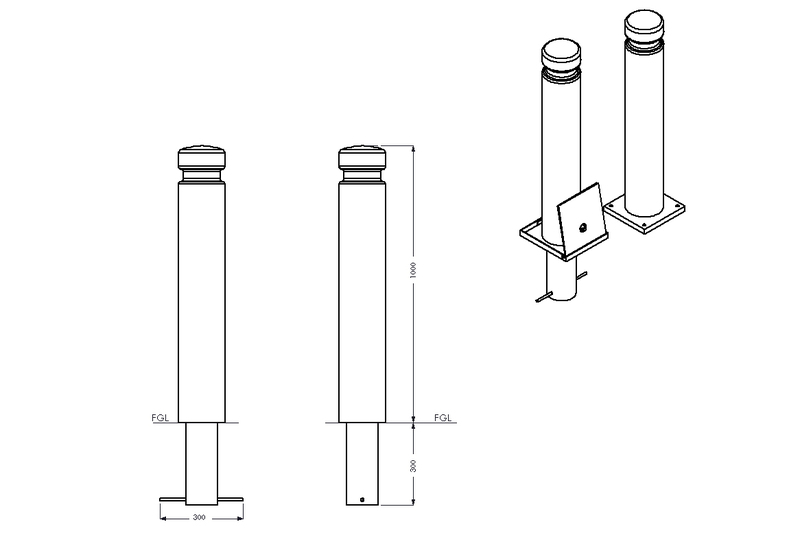 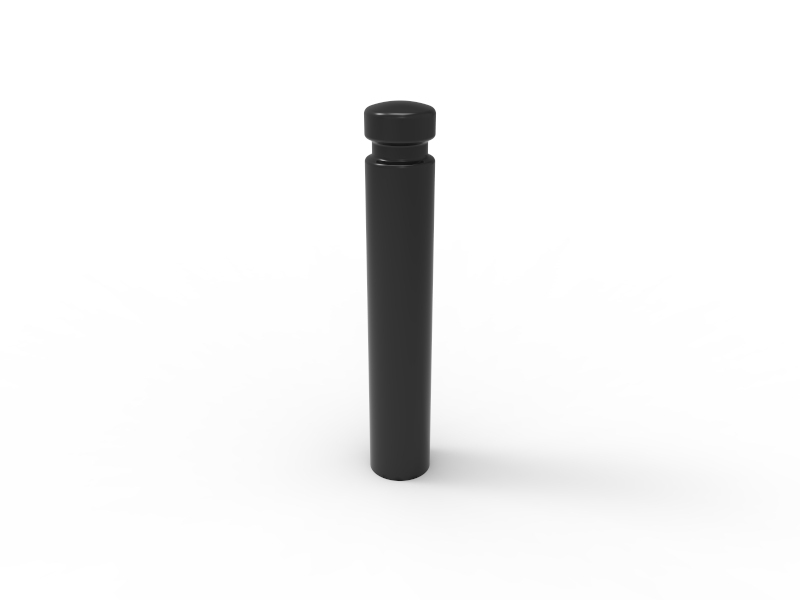 With root fixed installation, the Ferrocast Newcastle Bollard stands 1000mm above ground level and is available to anti-ram specifications for increased protection of public spaces. The bollards are available in a wide variety of colours.